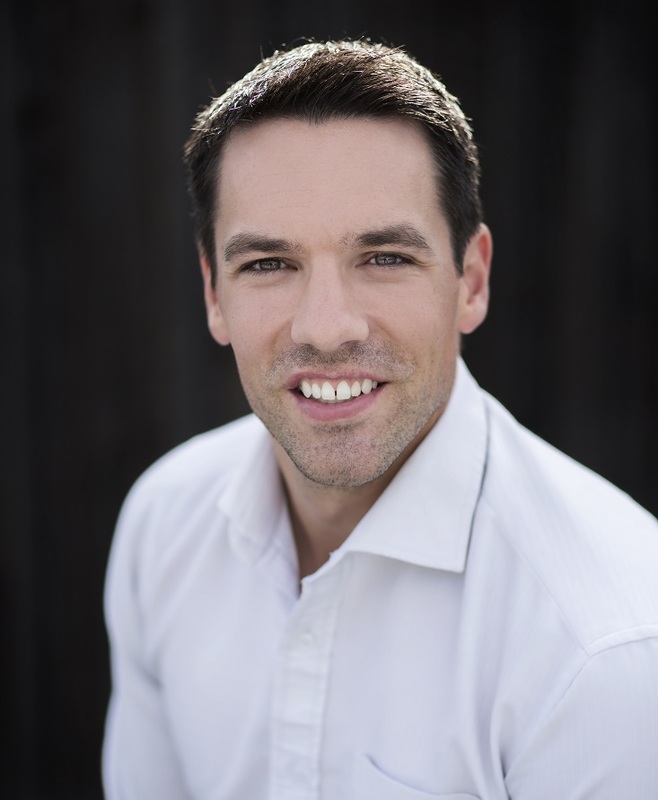 Together with my brother Chris Krausert, our goal is to change the way real estate is done in Kamloops. 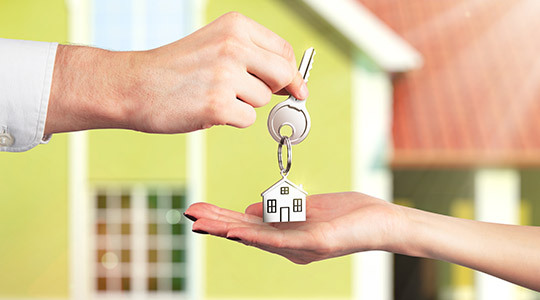 Our philosophy is to provide meaningful real estate service with your long term goals in mind. We know buying property - whether it's residential, business, or recreational - is a huge decision that can impact your financial future for years to come. Your needs are our top priority, and we work diligently to understand and achieve your goals. We believe that knowledge equals empowerment so we make sure to explain every step and process of the real estate transaction process to our buyers and sellers. And our service doesn't stop once your transaction is completed - we stay in contact with our clients to keep them informed about the continually changing real estate market. One way we do that is through our monthly e-newsletters and our Your Kamloops online platform, your source for real estate and community news in Kamloops. We know moving day is stressful. Getting the U-Haul back on time, hopefully your friends showed up to help you move, getting everything done in that 24-hour window. To help eliminate that burden, we've purchased 7 x 14 foot cargo trailer with a full ramp door. We drop the trailer off your house, you load it up at your leisure and then on moving day we haul it to your new place for you. We hire on our own dime a professional videographer to do a walking video tour of your property as well as high quality photos. A walking video tour showcases a property much better than photos alone. Educating our clients is extremely important to us. 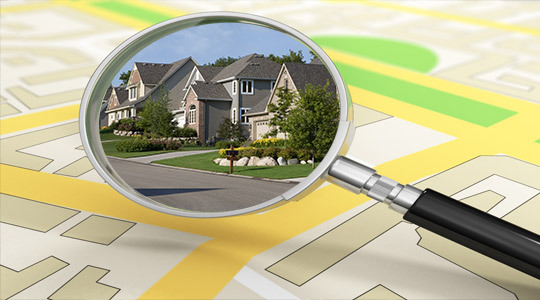 We offer an exclusive service called Your Neighborhood Program that gives our clients - even ones that aren't even considering buying or selling at this time - an accurate eye of the real estate market of a specific neighborhood that you choose. 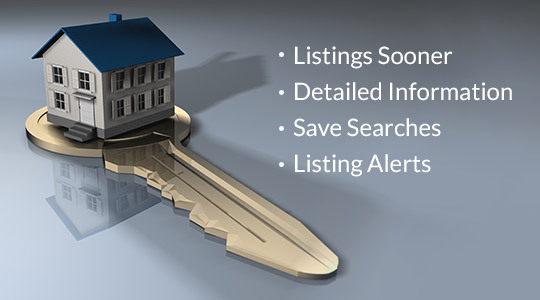 You'll be sent email alerts that will show you how many days on market it took for a property to sell, if there was a price reduction and what the final sale price is. One of the reasons that we chose to have our real estate licenses at a RE/MAX office is their international site global.remax.com. There we can have our listings showcased in a hundred different languages and currencies, getting the most exposure for our client's property. People want to live in Canada from all over the world and the bigger the net that we can cast, the better. Real estate gets busy. Whether it's communicating with City Hall or the TNRD, researching documents at the Land Titles Office, meeting with clients, marketing or finding that perfect house for a buyer that may or may not be on MLS, sometimes 24-hour days just don't do it. Chris and I can get 48 hours out of every day, allowing us to offer the best customer service possible. I'd love to sit down with you and discuss how I can help you accomplish your real estate goals. Give me a call at 250-819-0502 or email aaronk@remax.net at any time to set up a no obligation appointment.